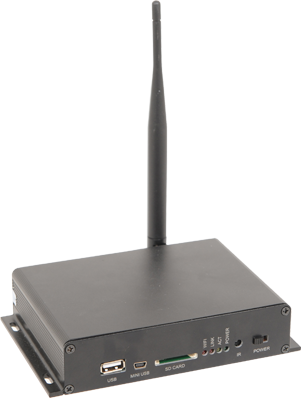 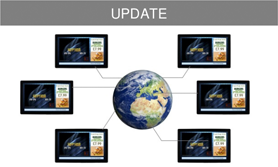 All the same power & functionality as our SL displays… the perfect addition to an existing network. 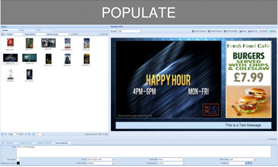 Our SL Series is changing the way people adopt digital signage with the ‘Out of the Box, Fully Inclusive’ approach and stylish looking displays but we understand that for some customers they may have just invested in a large number of displays or alternatively may wish to add some new SL Series displays to an existing network but want all their screens to operate from one CMS platform, this is where the TOPAZ CMS Media players are perfect! 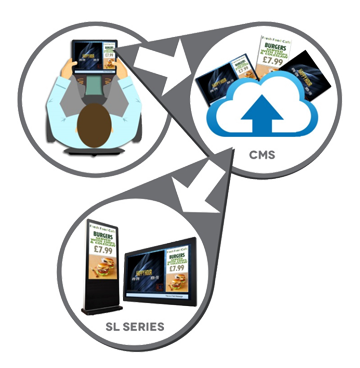 Small & light enough to easily mount behind any existing display once connected they operate in the same way as our SL series displays providing all the same power & functionality and enabling you to manage all systems from the same CMS platform regardless if they are a media player or SL Series display. 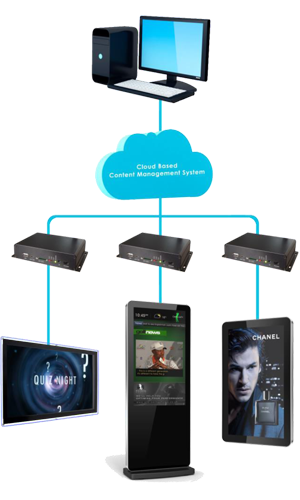 The perfect addition to upgrade an existing network small but powerful these media players feature all the benefits of our SL displays. 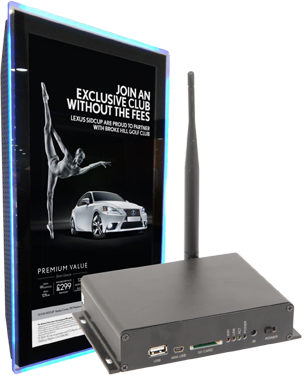 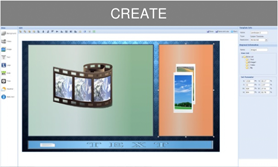 Designed with size in mind our media player solution is small and light enough to easily mount behind any existing display.